The Forward Control Jeeps were built by Willys Motors and featured engineering that was based on the CJ-5. The FC-170 model had a six cylinder Super Hurricane engine and a longer nine foot bed. 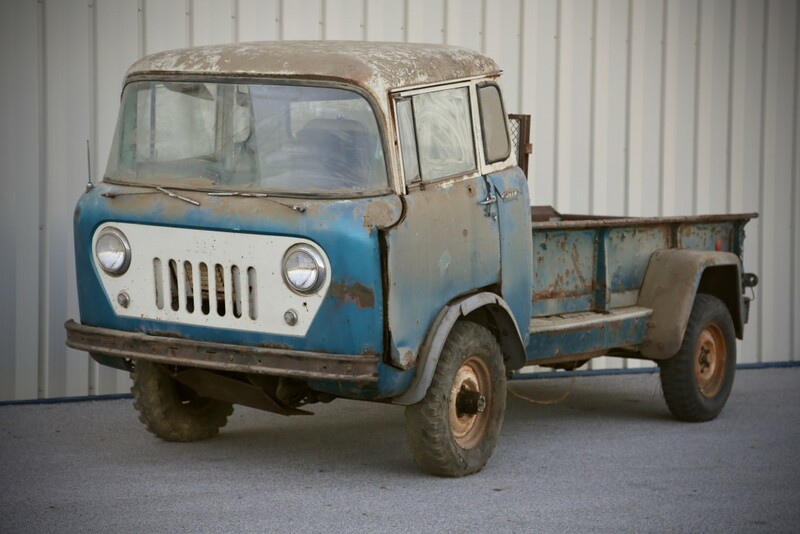 This entry was posted in American, Restoration and tagged 170, FC, FC-170, Forward Control, Jeep, Skunk River Restorations, Willys, Willys-Overland by admin. Bookmark the permalink.